Yay! Finally now the pattern is LIVE on Craftsy, Etsy and Chezvies. It will be on SALE until I come back from my trip to Japan by End of January. 12 or 16 cards slots, 2 flap styles included in the pattern templates, 2 zipper pockets and 2 slip pockets, clear step by step instructions with graphics and photos. In my previous post I mentioned about the fabulous tester result by my generous facebook friends. Now you will get to see them and what they think about the pattern. Let's Start! 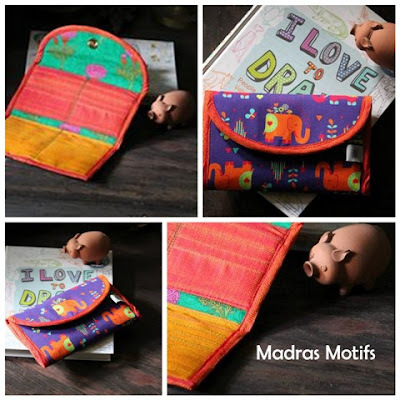 Sudha Sekhar from Madras Motifs always come up with something quirky and unique. 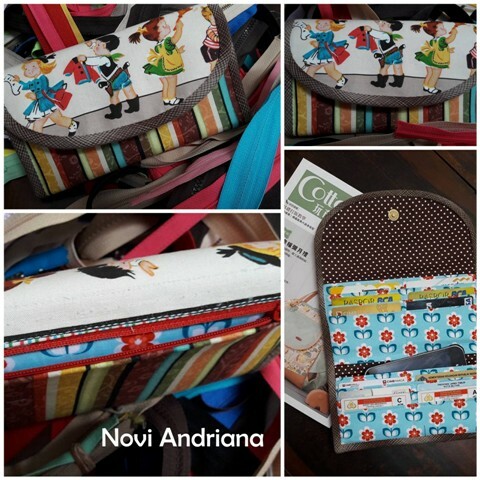 And sure enough she came up with this cute Elephant print CWO.An elephant wallet with bright contrast card slots inside and she said "All in all its a very simple, straightforward pattern"
Novi is my bestie from college. She converted into the world of sewing few years ago and I love her one-of-a-kind style. Whatever she made, she never made them twice. 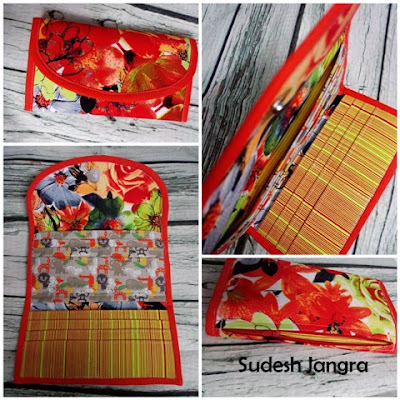 She came up with this cute Japanese Linen wallet. Using different print for flap really give a unique result. 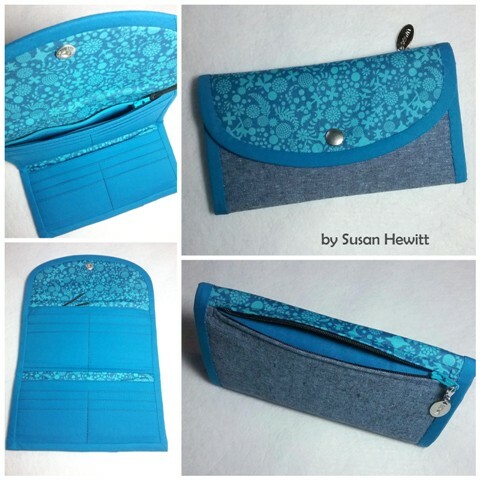 And here's Susan of SKH51 Teal and Grey Wallet. I really love her fabric choice. This is what she said about the pattern "It's a really super pattern!" Susan's work is alway fantastic. You can follow her works in her instagram and I am sure you will love it too!! Here's my friend, Hernik of Jemariku from Kuala Lumpur who loves anything shabby chic. I always love her work and how neat it is. Red is another fave color of mine. It's my "cheer-me-up" color. I love how she added a fancy leather strap there. She said she loved the pattern, because she can fit in her phone too! Alka of Sew Fab Stories really live up to her brand name. Whatever she does, it's fabulous. I love how the green binding make the orange pop. And look at how neat her work is. She said "Wonderful pattern with clear instructions"
Sudesh Jangra of Stitch A Memory came up with this bright & beautiful red wallet. She just released her pattern too, so make sure to check out her Instagram to get a look at her popular pattern. Poonam of Quiltsiop is another artist that I admire. Her works show how much love and dedication she put into each one of them. 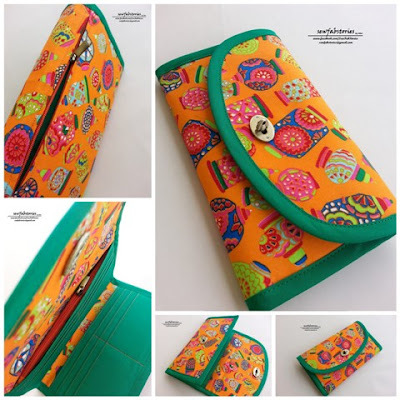 Don't you love this modern look wallet? Perfect binding too. She said "It was my first pattern testing and that's a wallet. I enjoyed making it. Instructions, measurements were clear to understand and follow". 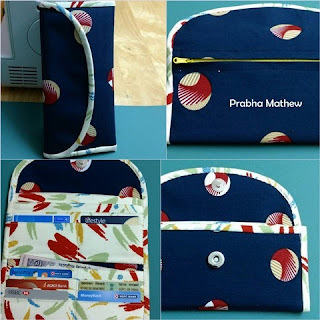 Prabha Mathew of Quiltaholics did another pretty wallet in spite of her busy schedule. She said this is the first time she made concealed zipper and she was happy to be able to do it in one go. And it's pretty neat zipper!! 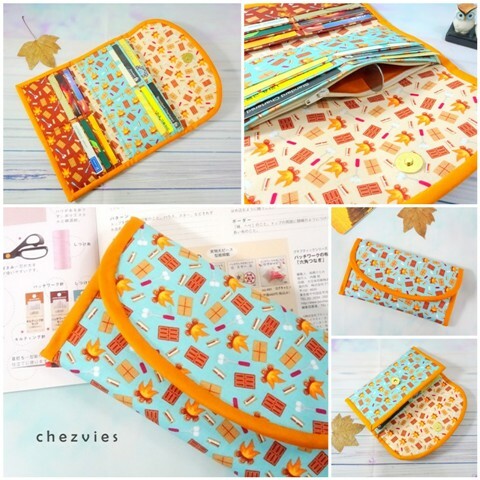 I'm super happy everyone finds the wallet is easy to do and it's a fast project to sew. Perfect gift to make for your friends and family. Once again, don't forget to get your copy while it's still on SALE. Pattern making is a learning process for me. Even if I wrote several tutorials before, but selling pattern is totally different. There is a certain degree of responsibility that I feel. 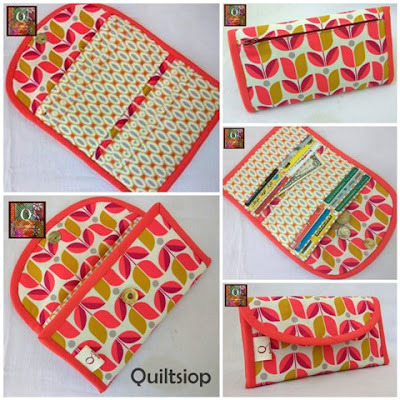 Maybe it's just me, but I want those who buy my pattern will feel "yes, it's worth it". From my First Pattern I learned how to convey what's in my head with less confusing sewing terms or less confusing photo angles. I tried my best to use a simple English that can be understood by non English speaker. I've been trying out the pattern using different kind of interfacings too, I will elaborate more in my next blog post. I'm so excited about this pattern! I'm sure you will love it. Sign up for updates in the top right corner of this blog and get the first updates of the release. I made smaller version of the Family Passport Wallet. Instead of 6 passports, I made the 4 passport slot version. And it turned out really cute. I think I'm going to make more for the shop. 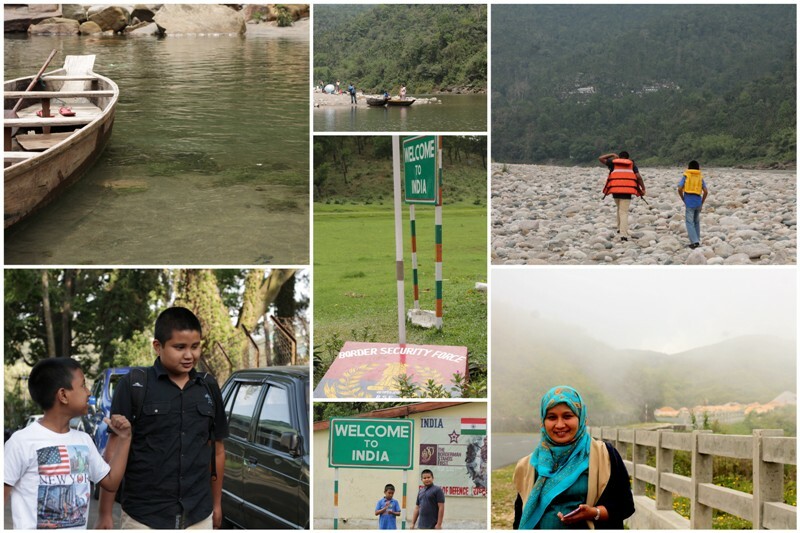 Many family travels the world together. Our family travel to Indonesia every summer holidays to visit my Mom and sisters. Keeping documents in one place in very necessary when you travels in group. So many documents to keep, from e-ticket print outs, hotel bookings, multiple boarding passes if you change flight multiple times, foreign currencies, etc. 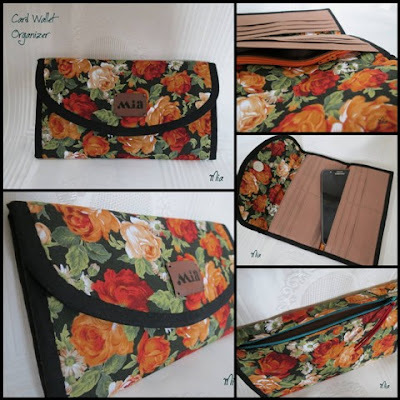 This travel wallet is perfect to help you organized while traveling. No more searching through numerous envelopes or pockets to get your travel documents. 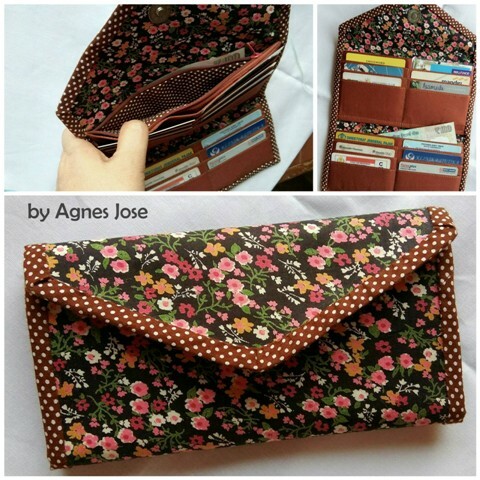 If you already purchased the pattern, you can modify it by omitting the middle passport slot and lining pieces. Reduce the main panel length by 1" and reduce the flap width by 1" too. 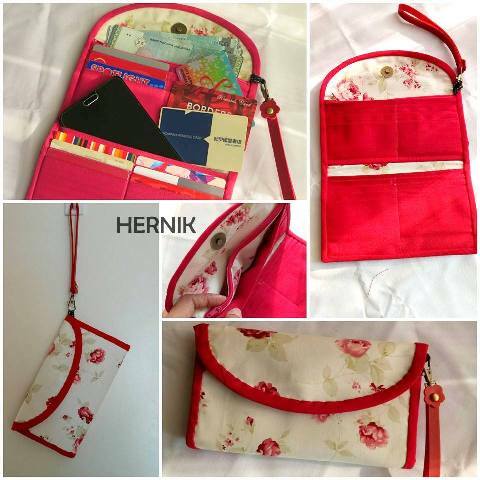 That will give you cute family passport holder perfect for family of 4 .